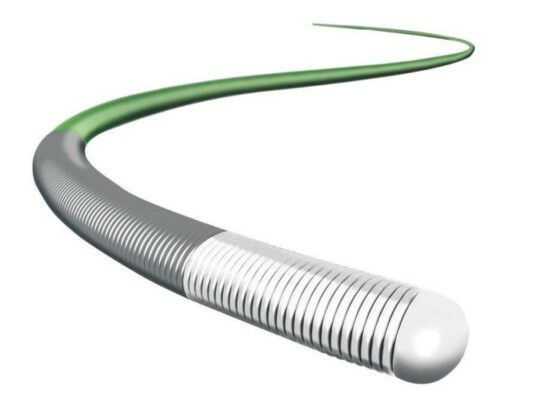 A guidewire is a long and flexible spring that assists the introduction and placement of implantable medical devices into a patient’s body. This reprot focuses on coronary Medical Guide Wire and peripheral Medical Guide Wire, used for cardiovascular diseases, peripheral artery disease (PAD), peripheral vascular diseases (PVDs), abdominal aortic aneurysms (AAA) and carotid artery stenosis (CAS). Scope of the Report:This report focuses on the Medical Guide Wire in Global market, especially in North America, Europe and Asia-Pacific, South America, Middle East and Africa. This report categorizes the market based on manufacturers, regions, type and application. There are 15 Chapters to deeply display the global Medical Guide Wire market.